Voluntary Employees Beneficiary Associations And more..
A non-profit organization aims to raise money that can be used to help the needy through social welfare initiatives. These organizations are established to work for a social cause and not to make a profit, unlike any other profit-oriented business units. Through donations, charity events, and spreading awareness, NPO members collect the surplus revenue from people and use it to bring economic welfare for the poor people. Moreover, these organizations are tax exempted which means that their income from charity and donations are not taxable and do not need to pay income tax. If you want to contribute to NOPs or offer them products and services that can support their cause and help in reaching their objectives, you can directly contact them. And to do so, you will need the right data which only we can provide. 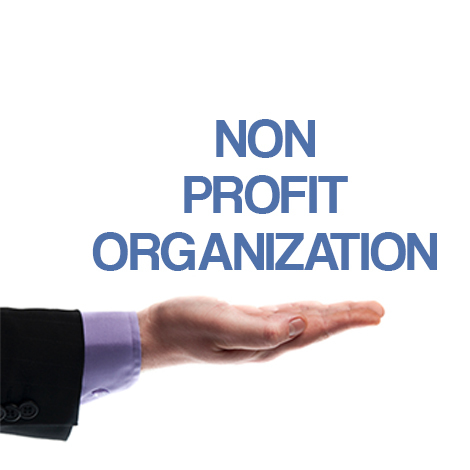 Our Non-profit Organization (NPO) Mailing List is developed to help people like you who want to establish communication with NPO decision-makers. All the information that we collect and make it available in our Non-profit Organization (NPO) Email Database comes from trusted sources. Our data outlets include market surveys, events, trade shows, magazines, websites, business directories, seminars & conferences, etc. We have a talented team on board who further verifies, validates and updates all the records stored in our database from time to time. As a result, our data is always accurate, fresh, and up-to-date. Our data partners are from every corner of the world. That is why we can help you to take your business to clients from all over the US, UK, Australia, Asia, Middle East, Europe, and other regions.